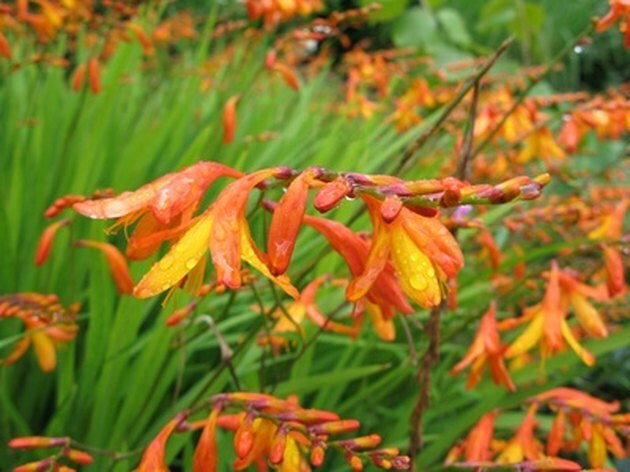 Crocosmia (Iridaceae) delight with masses of small lily-like flowers at the top of arching stems in summer. Available in all shades of yellows, oranges and reds, this hardy plant also features sword-like leaves in basal clumps from 2 to 4 feet tall. 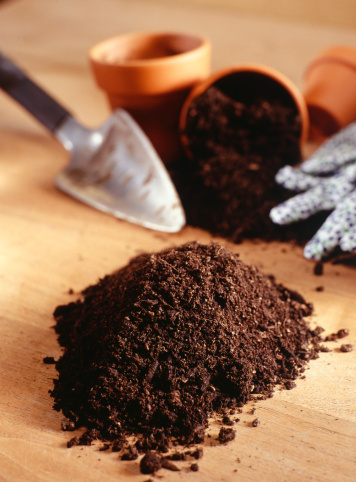 Although native to tropical and southern Africa, many varieties are hardy to below freezing temperatures. 'Lucifer' with its rich, red blooms survives to -20 degrees F, while 'Emily McKenzie,' sporting clear orange blooms, can take temperatures down to -10. 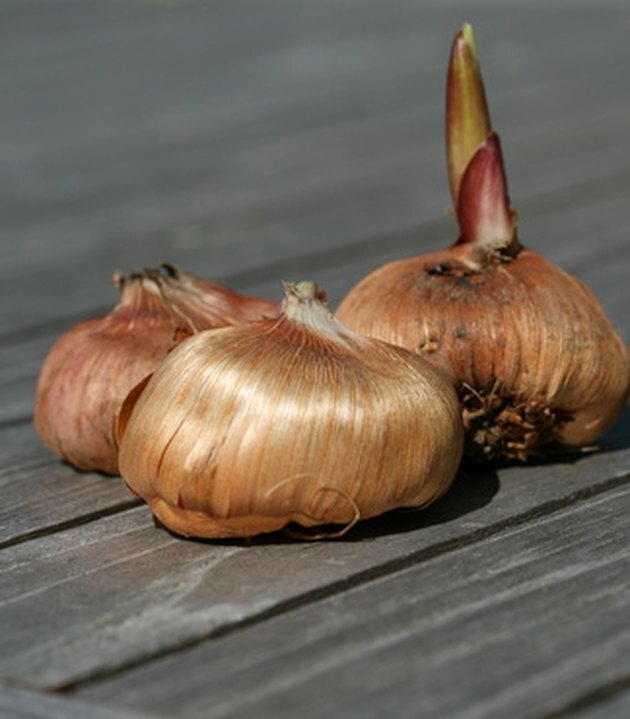 This hardy plant has a bulbous corm root system, spreads over time, and is easy to transplant. 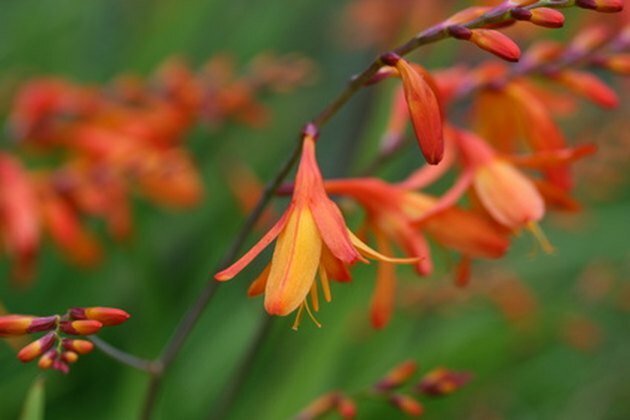 Crocosmia flowers in warm hues of yellow to red shades. 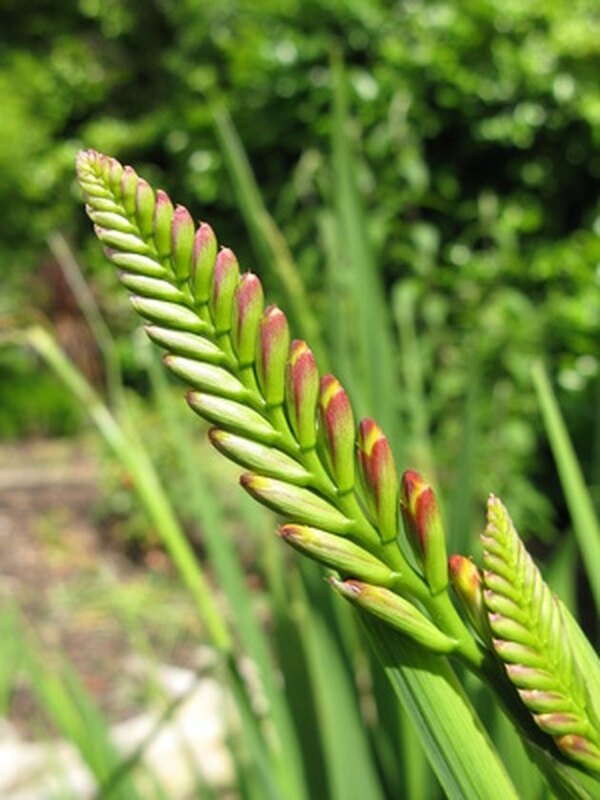 The crocosmia was formerly called tritonia. Make sure the pointed side faces the sky when planting. The flowers open from the bottom to the top.